Tradition and modernism! 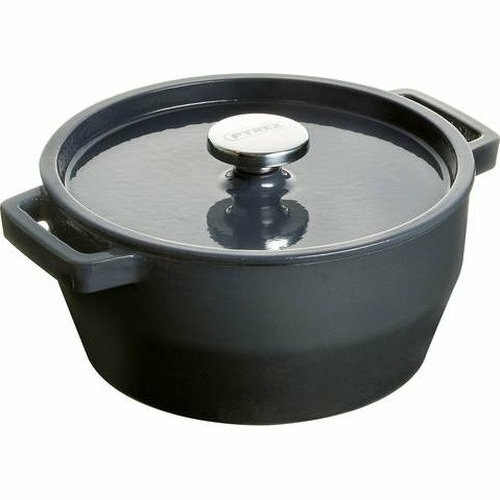 The Slowcook range was specially designed for cooking recipes that require long simmering. The Pyrex manufacturing process makes it possible to obtain light-weight cast iron with exceptional heat retention and the ability to release it slowly and homogeneously, food is gently cooked to preserve all flavours. Deep Lid boosts steam cooking. Stainless steel knob for oven use. Practical handles for an easy grip. Compatible all hobs including induction.